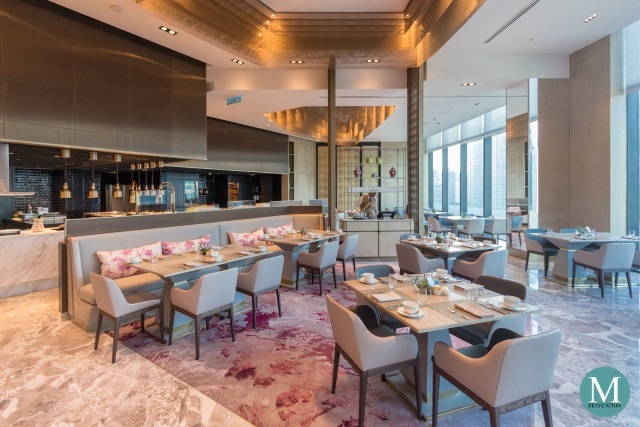 Four Seasons Hotel Kuala Lumpur guests who booked a bed and breakfast room package can enjoy the extensive breakfast buffet spread at Curate all-day dining restaurant. 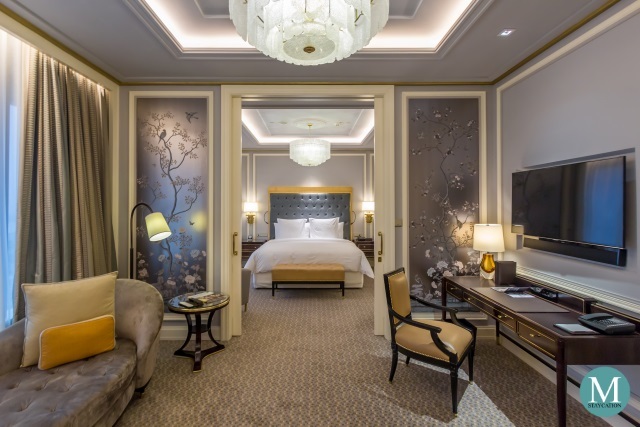 Hotel guests staying in any of the club rooms or suites also enjoy complimentary buffet breakfast for two persons at Curate. 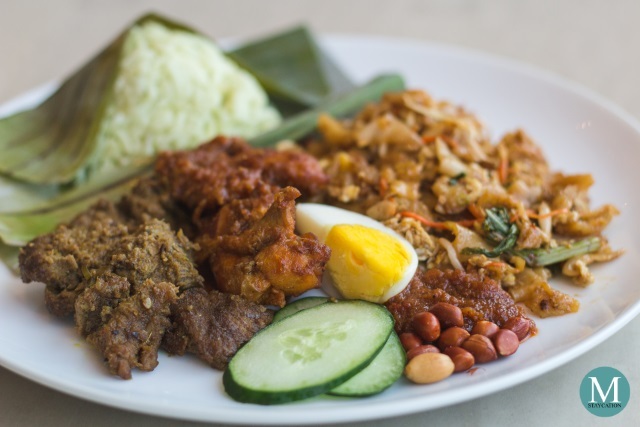 Choices from the buffet include freshly baked vienoisserie, premium cheeses and charcuterie, fresh fruits and salads, local and regional Malaysian as well as Middle Eastern, Pan-Asian and Western dishes. 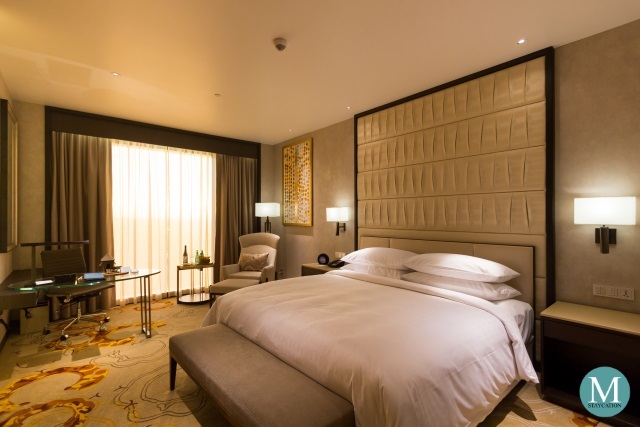 Free-flowing coffee, tea and chilled fruit juices are also included. Having a French pastry chef on board, Curate serves really good quality viennoiseries. The croissant was very French. Fluffy, flaky and slightly buttery, they can be enjoyed on their own. Each bite reminds me of my morning walks from a boulangerie to our office in Paris. The two danish pastries had a delicately creamy custard topping. Next to the pastry station is a live cooking station where guests can order pancakes and waffles which are prepared a la minute. 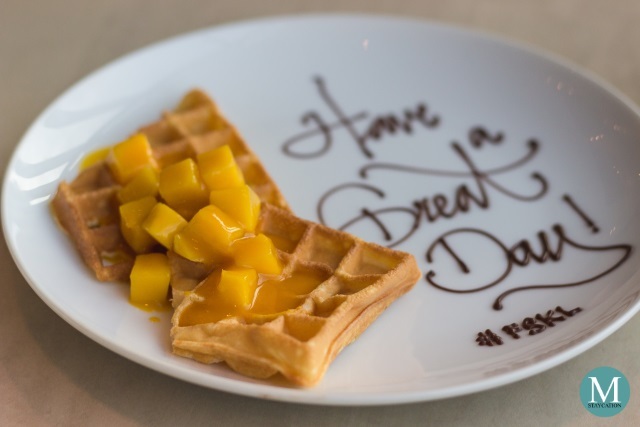 I order waffles topped with mangoes. I like how the waffles were made. Moist an soft (as opposed to dry and crunchy). I also appreciate the thoughtful greeting written on the plate. The noodle station features a variety of noodles and soup bases. 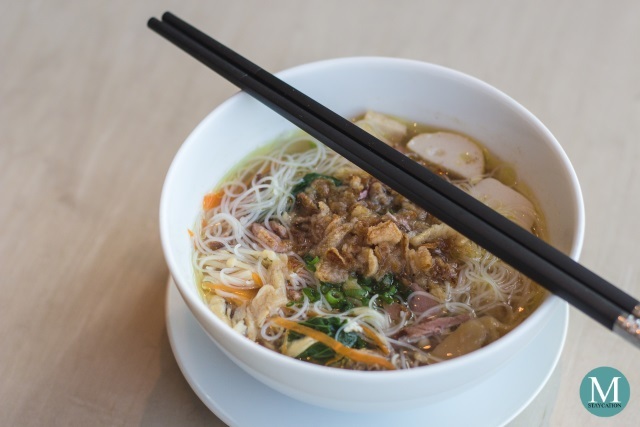 I ordered chicken bee hoon soup which consisted of rice noodles topped with shredded chicken, julienned vegetables, chicken balls and fish cakes. Next to the noddle station was the dimsum station which feature a variety of steamed dumplings. 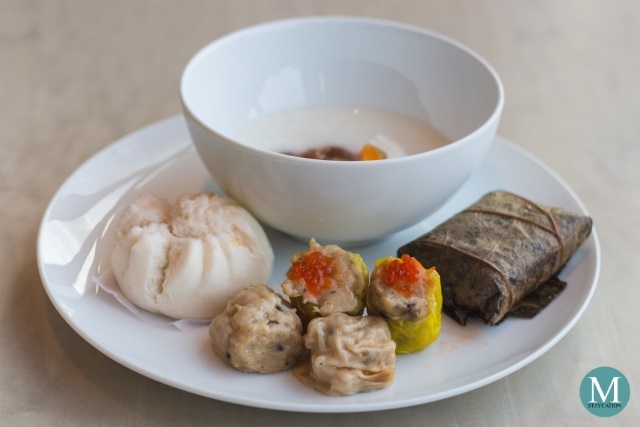 Since Curate is a Halal restaurant, dumplings were prepared using chicken. The cha siu bao for example had chicken instead of pork barbecue. The siumai also had chicken and shrimp. Another dumpling had chicken and mushrooms. The zongzi also had mushrooms as stuffing. 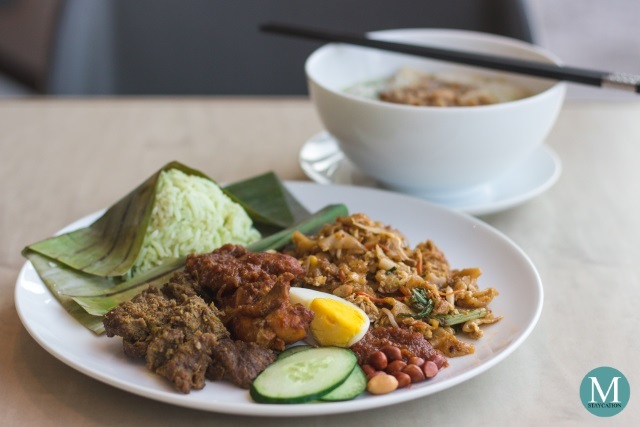 Breakfast in Malaysia is not complete without nasi lemak, and here at Curate, I customized my nasi lemak to include Malay, Indian and Chinese dishes. It consisted of coconut rice wrapped in banana leaf, Malaysian chicken curry, hard boiled egg, peanuts, sliced cucumber and sambal. Finally, I added curried mutton from the Indian station as well as char kway teow from the noodle station. 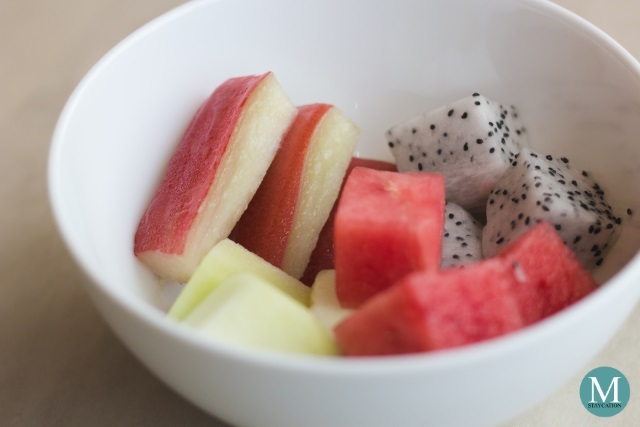 I finished my breakfast with a bowl of fresh fruits including watermellon, honeydew, dragonfruit and wax apples. 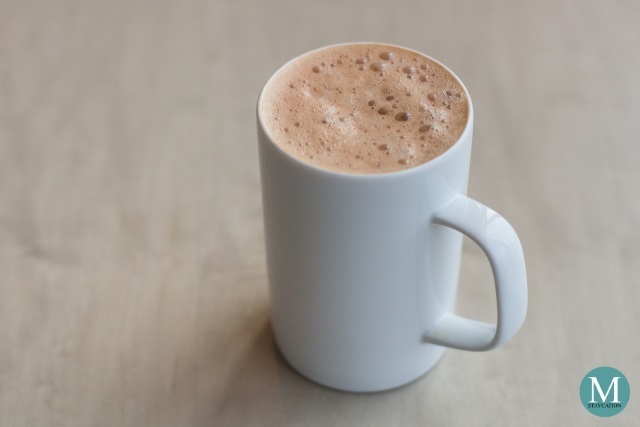 I also had a cup of teh tarik which was freshly made when served on my table. It was very silky and had a well balanced flavor of tea and milk. Although not part of the buffet, I recommend that you order this drink to complete your Malaysian breakfast experience at Curate. 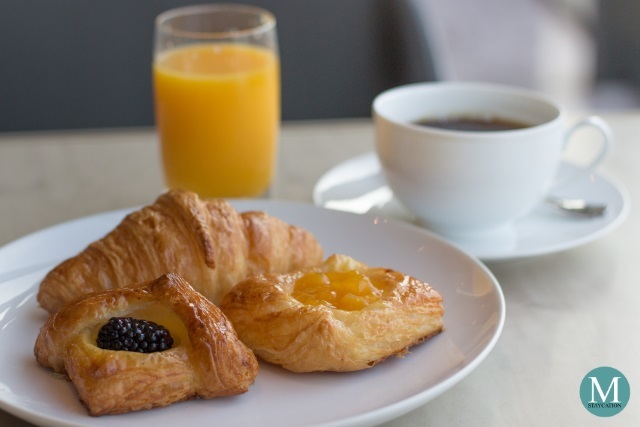 The buffet breakfast is available daily from 6:00am until 10:30am. 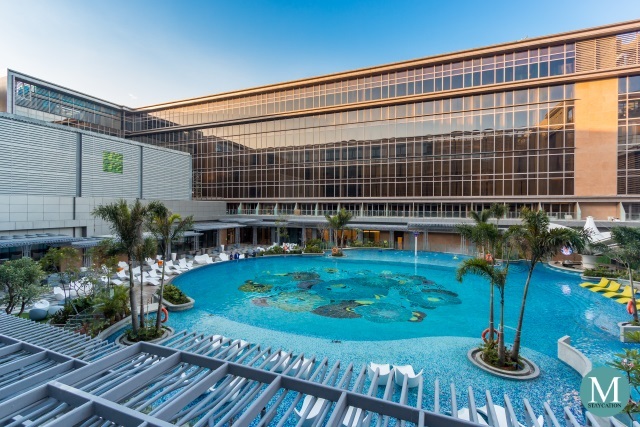 Walk-in guests are also welcome to dine at the restaurant for only MYR 115.00 per person (MYR 55.00 for children).